It doesn't just matter what you put on your skin. If you aren't consuming healthy foods that fight aging from the inside out, your efforts are futile. Check out these Top Anti-aging Foods for Younger Looking Skin! This is a sponsored post written by me on behalf of Detox Organics. All opinions are 100% mine. Let's face it…with each passing day, we aren't getting any younger. And while our eyes are the windows to our soul and can show such beautiful emotions, our skin is truthfully what most people see first when they take a look at us, right? 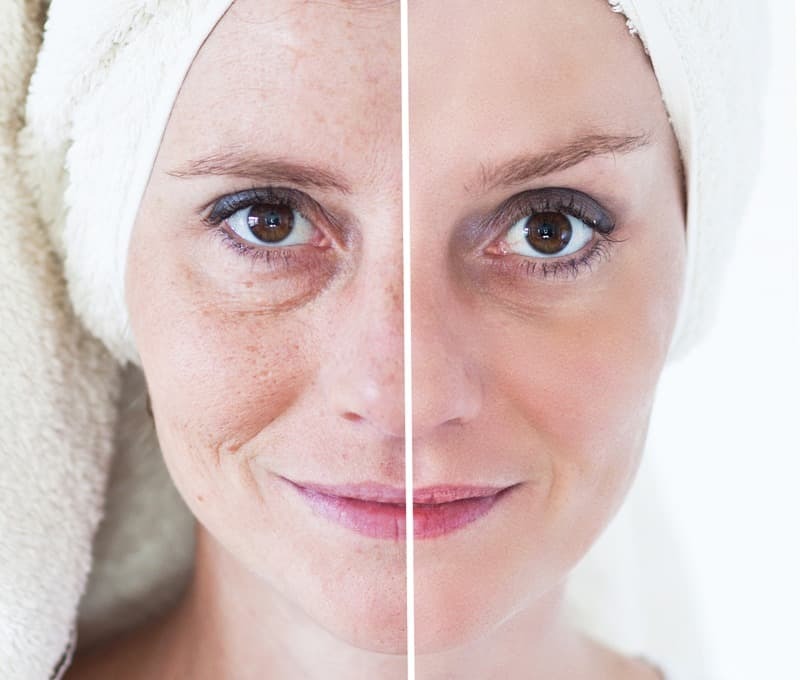 If at all possible, having younger looking skin is preferred over the “aged” look. Or as my children sometimes call it, the “weathered” look. What if I told you that there were ways to have younger looking skin? While there isn't a one size fits all magic potion out there (wouldn't that be awesome! ), there are anti-aging foods and other things that we can all do to help keep our skin looking younger than what it truly is. There's never be a truer statement out there when it comes to what we eat and how it affects our skin. 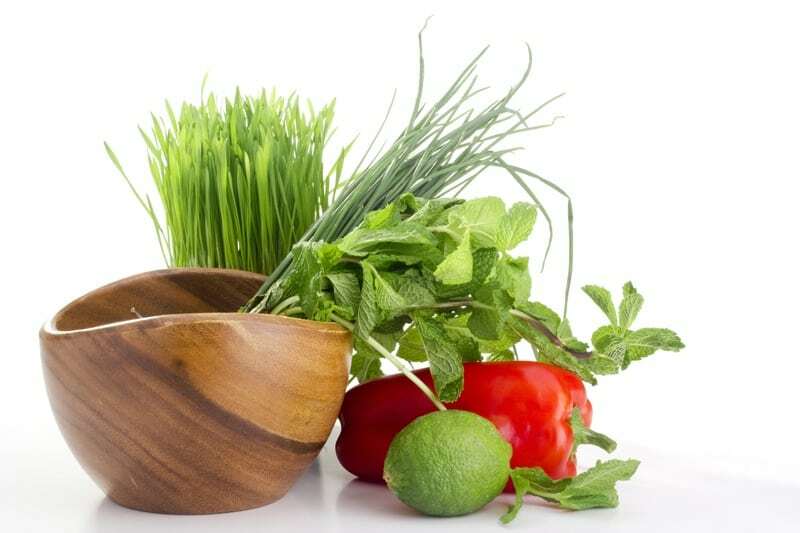 Eating fresh foods is not only good for your body, but for your skin as well. Fruits and vegetables that are high in Vitamin C and other key nutrients have also shown to be great for your skin as well! Just think about the last time you ate something greasy and full of fat…did you feel like your skin felt a bit different after possibly? 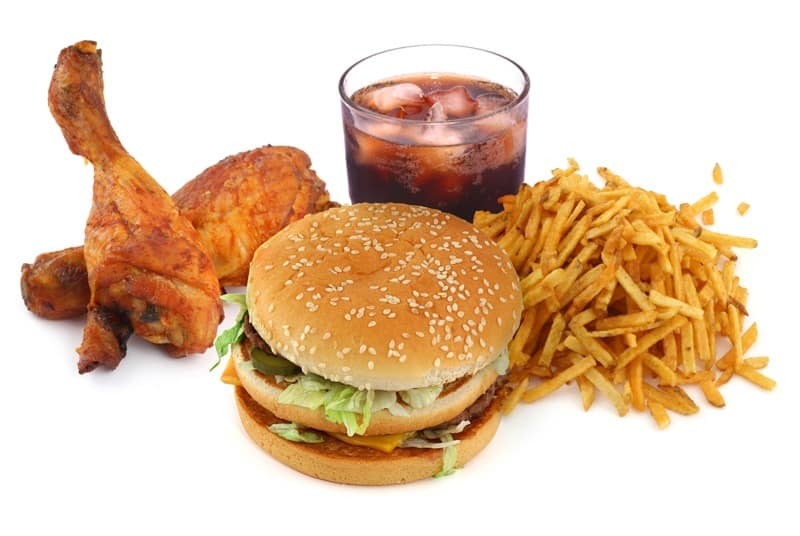 If you stop and truly examine the food items that you are putting into your body, you may see a connection to how your skin is reacting as well. The better you eat, the better your body may feel and the more your skin may get it's glow back as well. Just like the foods that we can eat to help our skin look better and give us younger looking skin, there is food out there that seem to accelerate the aging process also. Anything high in sugar just isn't healthy for your skin. You and I both know that too much of ANYTHING isn't good, right? When it comes to food, moderation is the key. Along with sugar, another food that seems to accelerate the aging process is anything with salt. If you are anything like me, high sodium seems to make me swell. And swelling doesn't make my skin look good, at all. Certain salty foods like chips, or canned food items tend to have a really high sodium count. If you do eat salty foods, prepare for the possibility for your skin to show that choice! I know, I know…there are some things on that list that I enjoy as well. But trust me, if the food doesn't agree with you and your skin, why keep putting yourself through that? 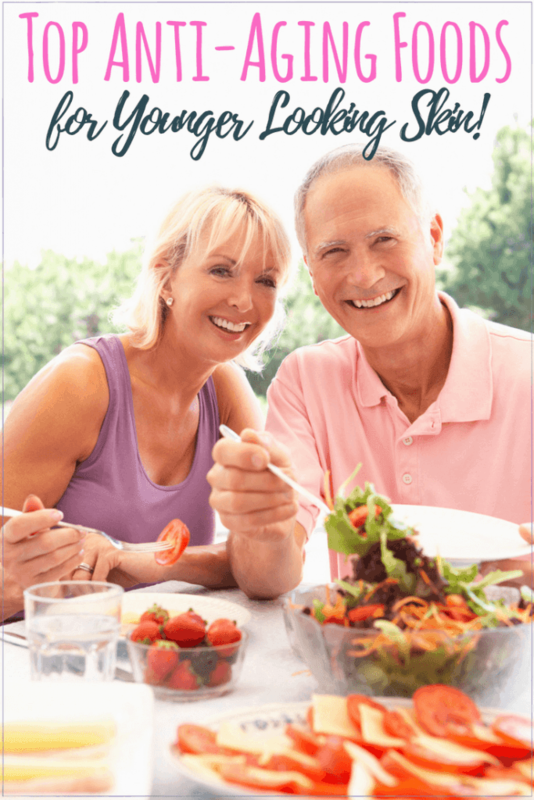 Now that I've delivered the “bad” news about certain foods that could be causing your skin to look a bit dated, you MUST be wondering what foods you should try to eat daily to help you in fighting aging? Fresh food, fruits, and veggies packed with key nutrients, and even dark chocolate are all good choices! While those are all great choices, my top choice? 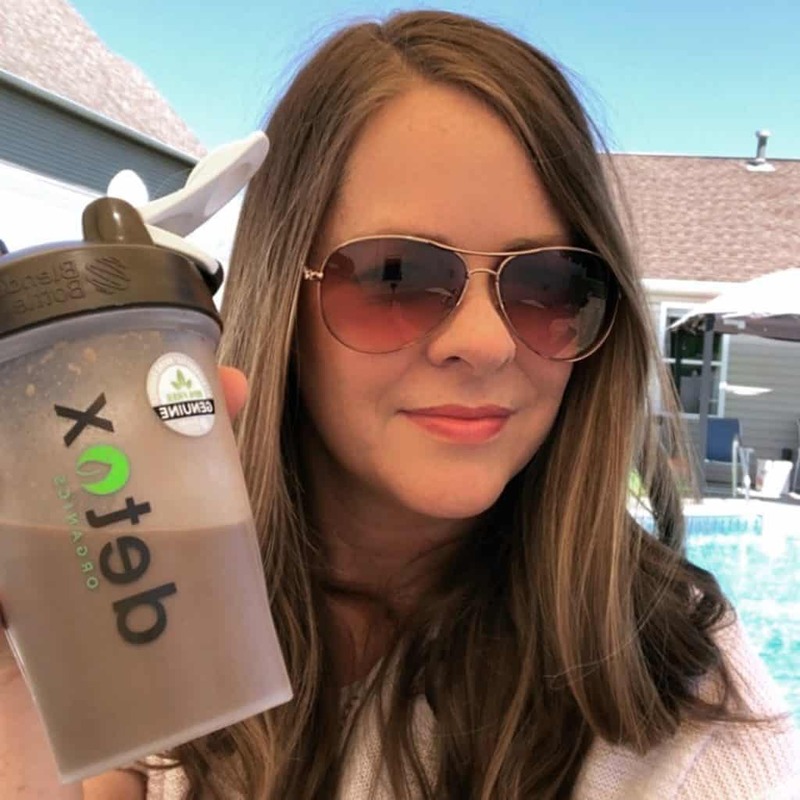 Not only is Detox Organics a plant-based supplement, but is also alkalizes, detoxifies, and energizes all in one. I love the way it helps me feel and helps to also give me a boost of energy throughout the day. Plus, with its anti-oxidants, I feel it gives my skin a much younger look as well! And did I mention that I love that I know what each and every ingredient listed is, and how it can help me and my body? How many times have we all felt so frustrated when reading a label to have tons of words that you don't even know what they mean? With Detox Organics, it's not an issue. In fact, all of the ingredients that they use are raw and 100% certified Organic. And those are just a few. There are a ton of other great superfood ingredients that I love as well! If you feel that it's time to give yourself younger looking skin and want to delve into the world of exploring anti-aging food options, why not give Detox Organics a try? You may be pleasantly surprised by the results that you get! I know I was, and now I look forward to it being part of my daily regimen! 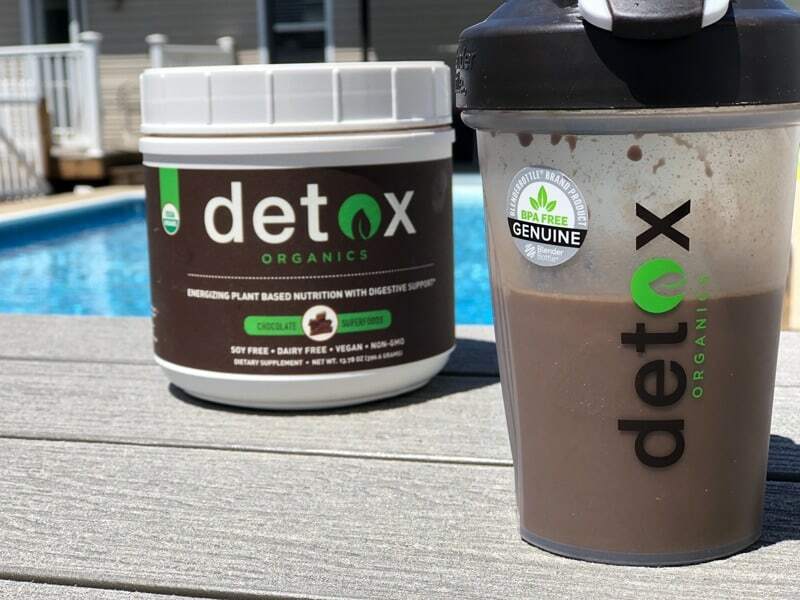 You can purchase Detox Organics by visiting their website here. When you use the Coupon Code: SIMPLEPURE you will SAVE 15% off of your complete order! How do you Fight Aging from the Inside Out?